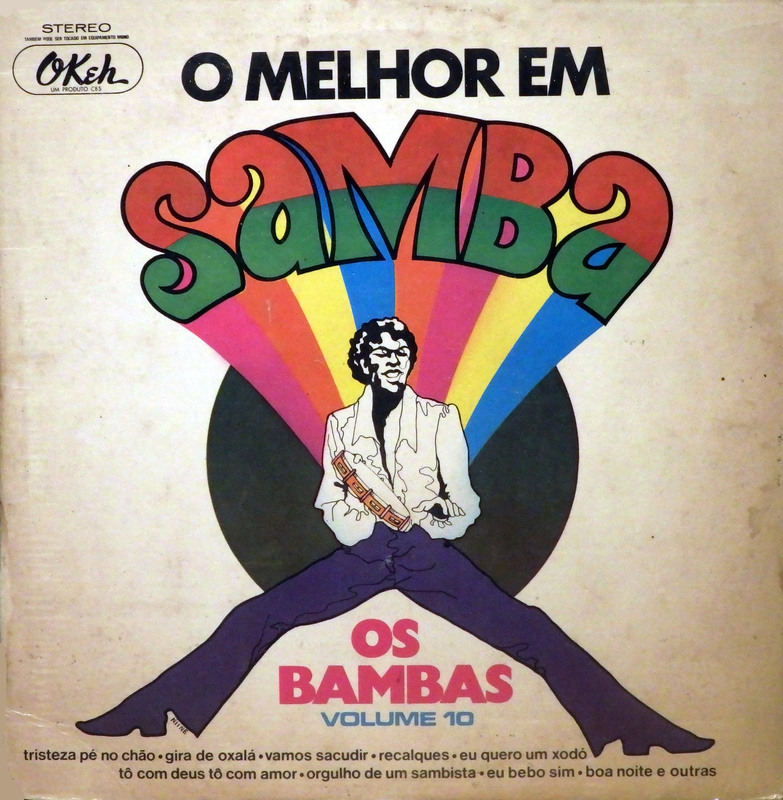 Thanks for the Samba post. Is It possible, to get the rest in the series? I wish I had them, some other Okeh releases in the near future.. I like this album, it has a lot of potential. By any chance, do you have anything “Native American” related? ..if I understand well what native American means, I don’t think it is in my collection.. I mean artists and bands like “XIT”, Joanne Shenandoah, Keith Secola, Joy Harjo, Walela, Rita Coolidge, … If you ever come across something like that, please share. Thanks in advance.